The Korineum Golf & Beach Resort recently opened in 2009, and has already established itself as one of the most luxurious resorts in the region with its stunning views and fabulous facilities. 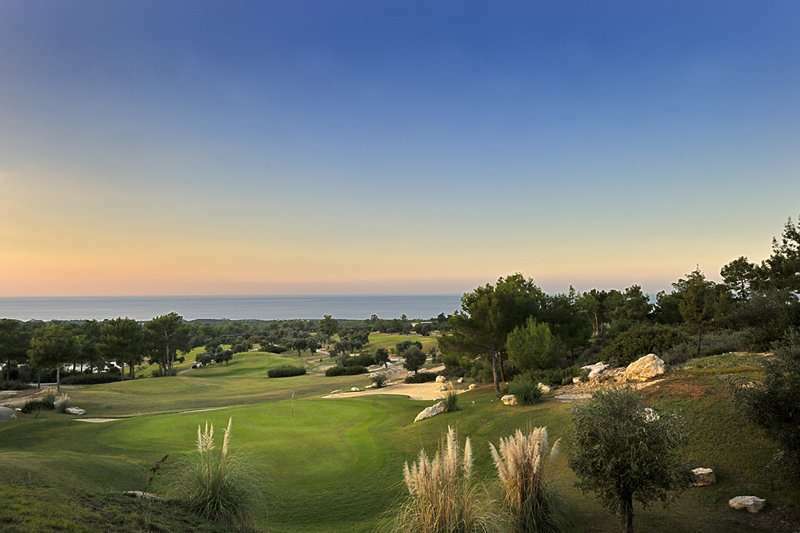 If you’re looking for a high-quality golf complex with perfect year-round weather then look no further - Korineum Golf & Beach Resort is the perfect solution. 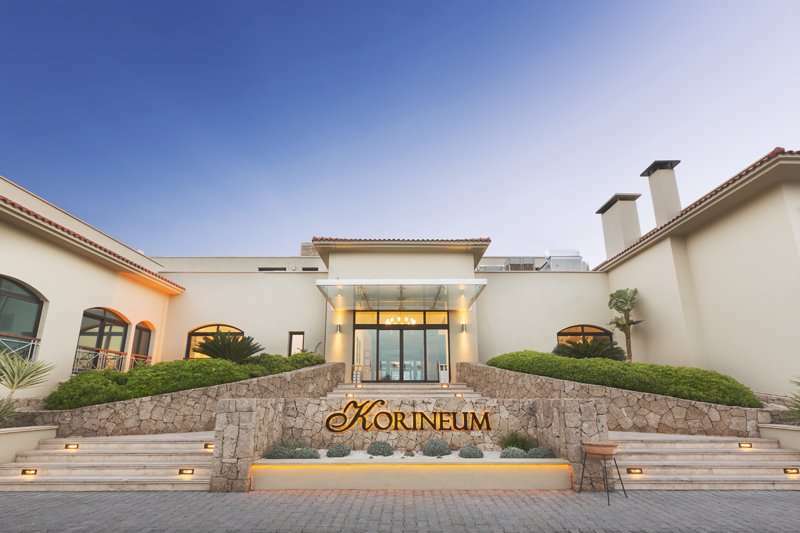 The Korineum complex sits in the foothills of the Five Finger Mountain in Esentepe, with a panoramic and uninterrupted views of the Mediterranean Sea; here you are guaranteed a beautiful view whichever way you turn. 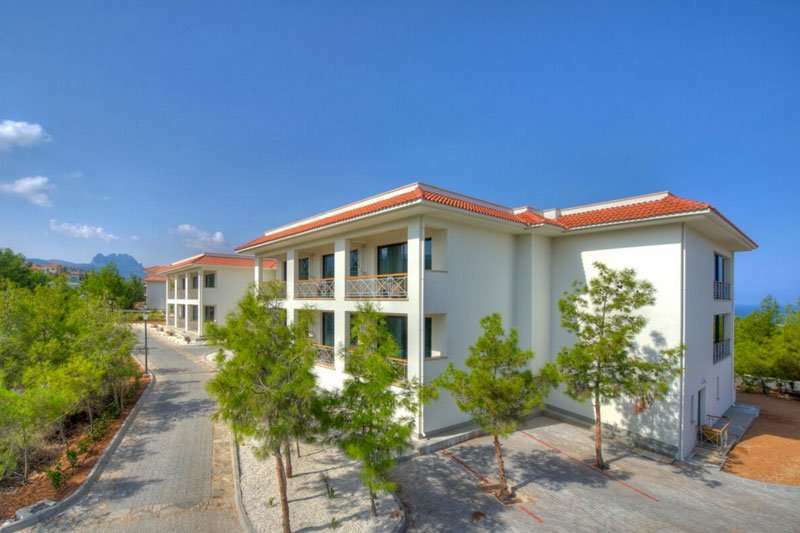 The Korineum resort boasts an ideal location, just 3 kilometres from Turtle Beach, one of the most idyllic beaches on the island. As the name suggests, at Turtle Beach during the summer months you can expect to see many turtle nests on this stretch of unspoilt sandy coastline. 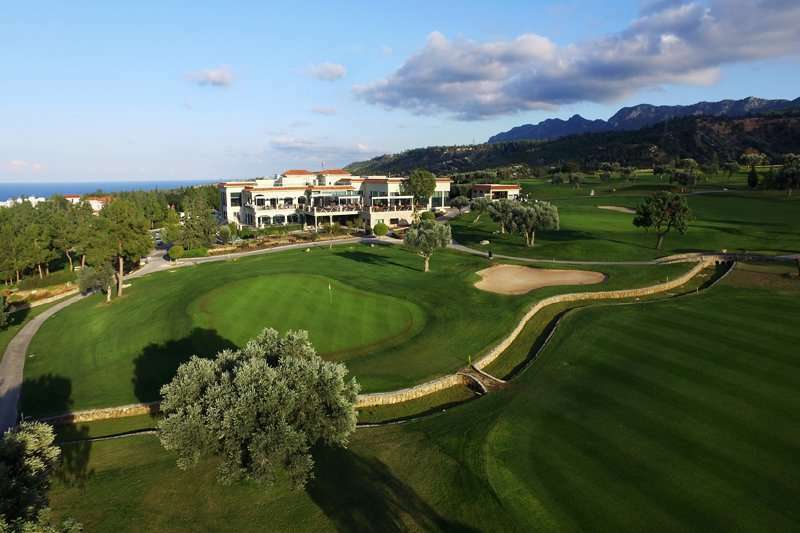 The resort is also just a 20-minute drive away from the town of Kyrenia, a beautiful historic seaside town with a harbour and stunning beaches. 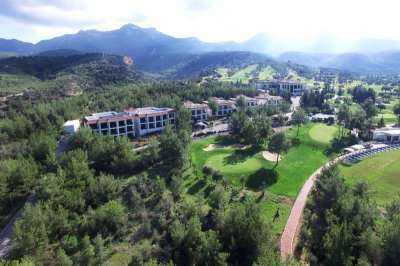 The hotel runs a complimentary shuttle bus service to Kyrenia at designated times. 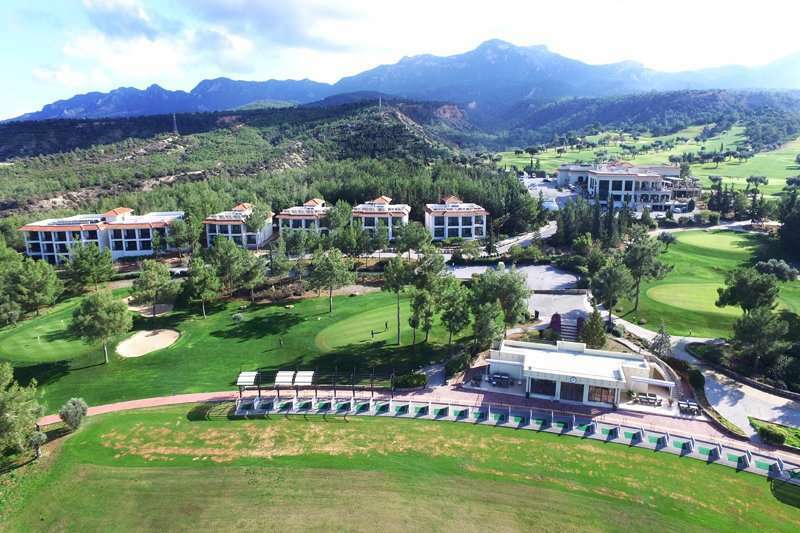 The 1st tee of the fabulous Korineum course is just a few minutes’ walk away, with the golf academy, driving range and practice facilities even closer. Guests at the Korineum Golf & Beach Resort can enjoy the facilities in the clubhouse where you’ll find a wonderful restaurant and bar that overlook the superb Korineum course and a small spa. 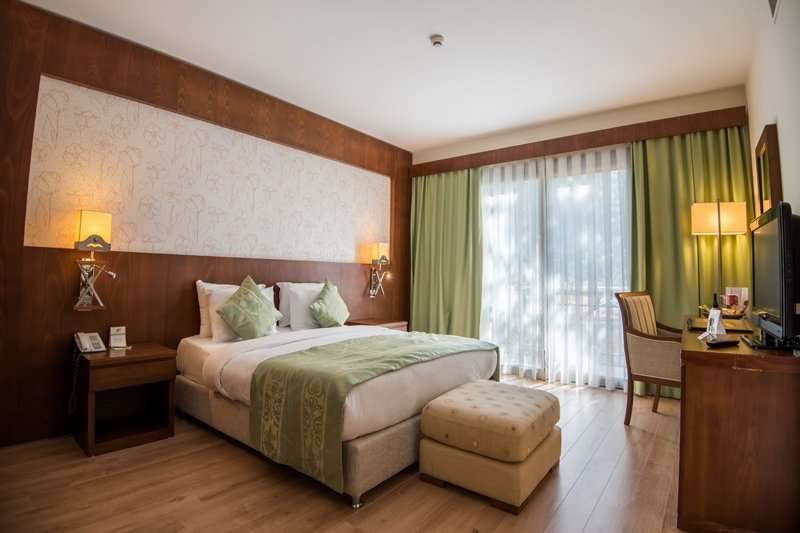 All of the guest rooms at the Korineum Resort are spacious and luxurious, and offer a high standard of accommodation. Private balconies are provided in all rooms so that the hotel’s stunning location can be fully taken advantage of. 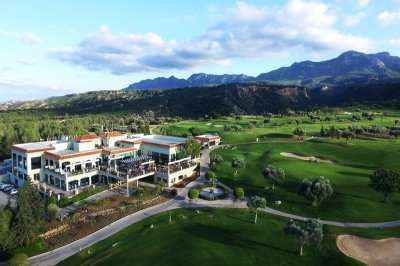 Surrounded by the resort gardens, the Mediterranean Sea and mountains, you can experience fantastic views wherever you turn. 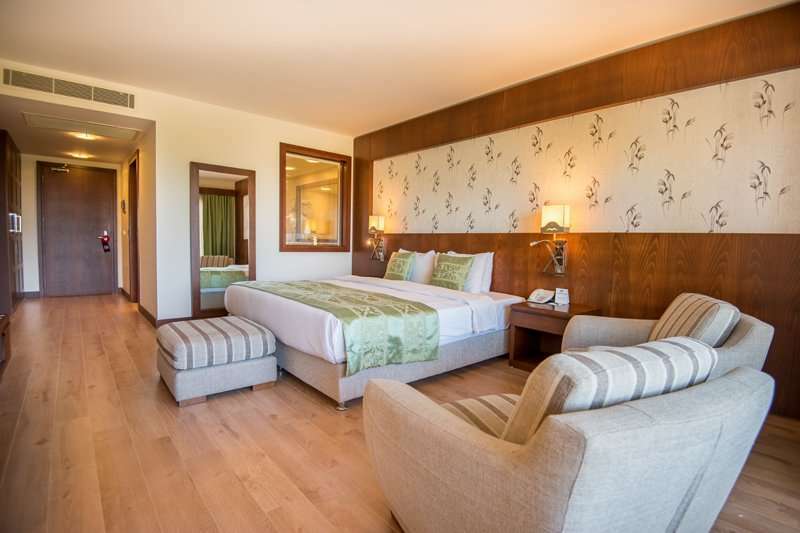 Amenities in rooms include air conditioning, complimentary Wi-Fi and spacious en suite bathrooms. 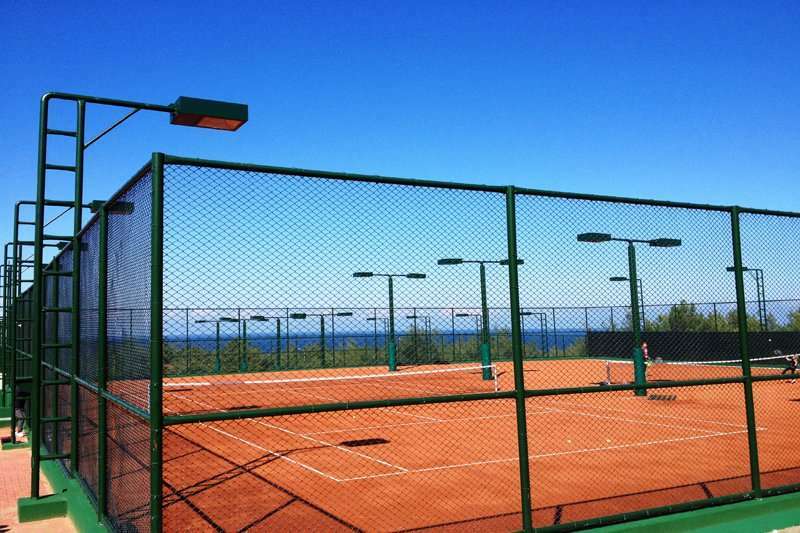 To keep fit when not challenging the greens of the Korineum golf course, why not visit the resort’s fully equipped fitness centre, or challenge a friend to a game of tennis. For sun worshippers, the hotel pool is the perfect place to enjoy the fantastic weather. Alternatively, the resort also runs a free shuttle service to the private beach. The resort also boasts an excellent spa and wellness centre where guests can enjoy a range of massages and treatments, as well use of the sauna and Jacuzzi. 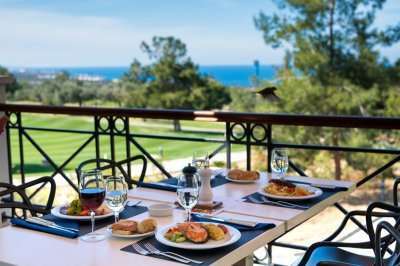 The resort offers a range of drinking and dining options that cater to all needs and tastes. For a quick bite to eat, head to the beach or pool bar. For a more substantial evening meal, guests have the choice of eating at one of the hotel’s a la carte restaurants, or the golf course clubhouse restaurant.